Camden Fire Department in Camden, New Jersey recently purchased 180 sets of Fire-Dex FXR Turnouts made with TECGEN71. 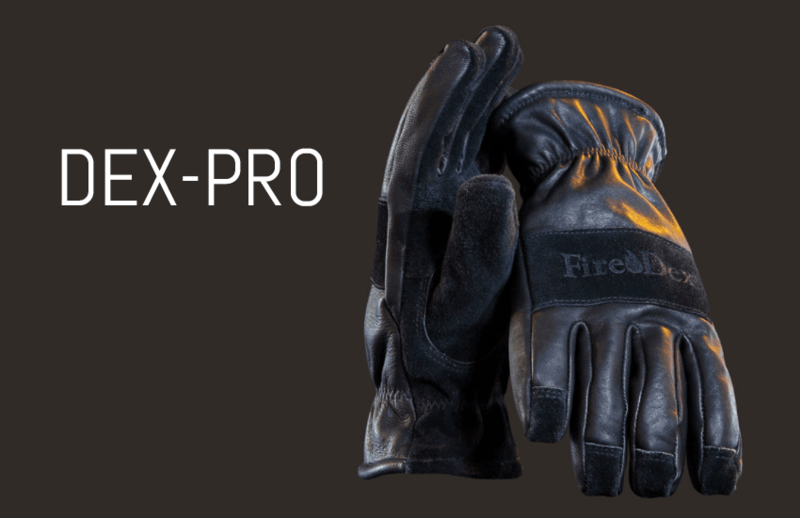 Their purchase also included 180 H41 Interceptor™ Hoods and DEX-PRO Gloves. Thank you to the Camden Fire Department for their purchase and to our distributor, Jersey Fire & Safety Products for coordinating the deal. Helmets are an iconic component of the typical firefighter ensemble. The classic helmet shape dates back to the early 1900s, when helmets fabricated with leather and metal caught on with firefighters everywhere. The design was purposeful: a high dome to deflect falling objects and a wide brim to protect the firefighter from debris, water and burning embers. Recent studies show daunting statistics about firefighters developing cancer while on the job or years after retirement. In fact, firefighters are 29% more likely to contract cancer in their lifetime than the general public. Additionally, it is well known that the number one cause of Line Of Duty Deaths (LODDs) is heat stress. We would like to congratulate Mike Evans on being nominated as our January Sales Representative of the Month. Retired Fire Chief Bob Keys served the City of New York, FDNY for 31 years. He is considered to be an industry expert on the incorporation of new technology in the Fire Service. He was an important member of the rebuilding of the FDNY following 9/11 and has been awarded numerous medals for heroic, lifesaving acts. Each year the Fire-Dex Sales, Marketing and Management Teams head to Indianapolis for FDIC. This annual event draws firefighters, first responders and those serving the fire service from all around the world. At this weeklong event, Fire-Dex staffs a booth on the exhibit floor, hosts meetings with clients and fire departments and awards daily prizes for booth visitors that try-on gear and provide feedback. Medina, Ohio – April 20th, 2016 – Fire-Dex has launched a new NFPA 1971 compliant hood, the H41 Interceptor™, designed to keep potentially carcinogenic particulates and other harmful contaminants off of firefighters’ jaws, faces, and necks; areas identified as highly absorptive and more permeable than other areas of skin(1), and are likely not getting enough protection from hazardous particles with the FR knit hood technology that is currently available(2). 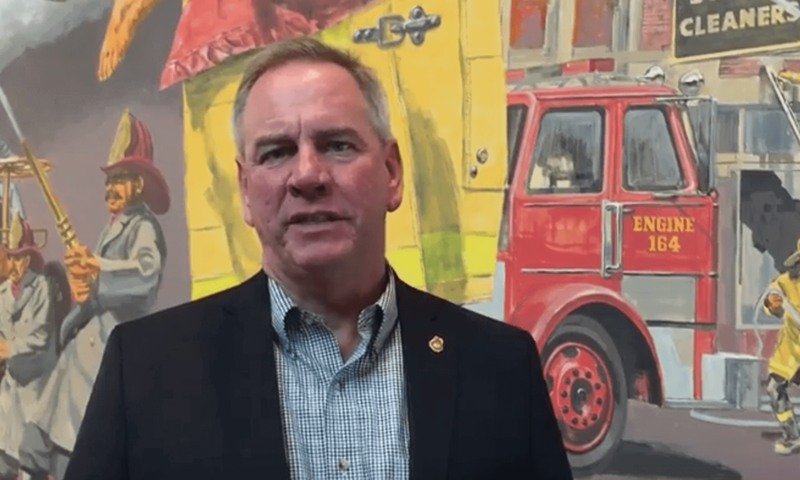 The development of this hood was inspired by the reports referenced above; the Firefighter Cancer Support Network Report(1) and the FAST Test Report, Commissioned by the IAFF(2). The first report stated that firefighters have a “significantly increased risk… for a number of cancers, including multiple myeloma, nonHodgkin’s lymphoma and prostate and testicular cancer” (1). This report also discussed that soot and smoke particles readily absorb and hold liquid and gaseous chemicals, that “soot has ultrafine particles that… [are] also absorbed through the skin traveling to most organs including the brain”(1), and that skin adsorption rate increases 400% with every 5°F increase in skin temperature. (1) The FAST Test Report demonstrated that particles at 2.5 micron size penetrated the standard FR knit hood (soot and smoke particles are usually 1 micron or less) and left a concentrated, heavy deposit on the subject’s neck, cheeks, ears and jaw. The H41 Interceptor™ was developed in collaboration with DuPont™, utilizing their revolutionary new material, DuPont™ Nomex® Nano-Flex, that can block fine particulates almost as well as an impermeable membrane. Unlike FR moisture barrier membranes however, this new lightweight (0.8oz/yd2), “barely-there” material is actually completely breathable; Nomex® Nano-Flex is a non-woven, web technology, made of submicron continuous fibers. The H41 Interceptor™ is constructed with Nomex® Nano-Flex sewn between two layers of 6.0oz/yd2 PBI®/Lenzing to provide the maximum performance for particle barrier filtration, comfort, breathability, thermal protection and protection in flashover condition. The H41 Interceptor™ is patterned to protect the integrity of the filtration system and uniquely designed to promote easy donning and doffing from the stowed position to the SCBA face piece channel. The H41 Interceptor™ blocks 95% of particulates at .2 micron in size or larger. For perspective, there are 25,4000 microns in one inch and a human hair is about 75-100 microns wide, so a .2 micron particulate is about 500x smaller than a strand of hair. 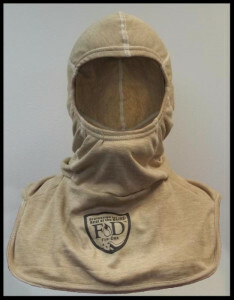 Testing has shown that the particulates sized at less than .2 microns don’t have enough mass to make it through the double layer knit and the Nomex® Nano-Flex; essentially meaning that this hood blocks 100% of particulates less than .2 microns. 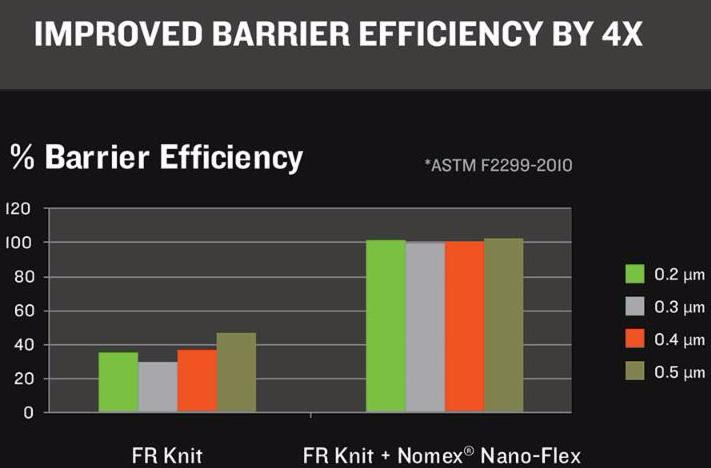 This chart demonstrates the remarkable difference in particulate blockage from a standard FR Knit Hood to an FR Knit Hood with Nomex® Nano-Flex (measuring from 0.5 – 0.2 microns). The air permeability of the Nomex® Nano-Flex is far superior to all FR moisture barrier films that others are offering. Standard FR moisture barriers are a necessity in turnout gear, where gear can often get wet and such a membrane is necessary to prevent steam burns. With bare skin being against the hood, and with the head and face generating considerably more sweat than most other areas of the body, breathability is an absolute must. Using Nomex® Nano-Flex instead of a standard FR moisture barrier greatly reduces the potential for heat stress. The H41 Interceptor™ is available for order immediately and can be purchased from an authorized Fire-Dex Distributor. For additional information, please contact Abby Buzon, Marketing Technologies Specialist, at 330-723-0000 or [email protected]. 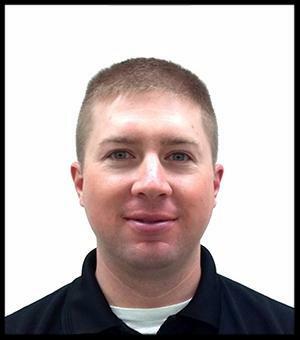 Jeff Paul has been nominated as our Sales Rep of the Month. 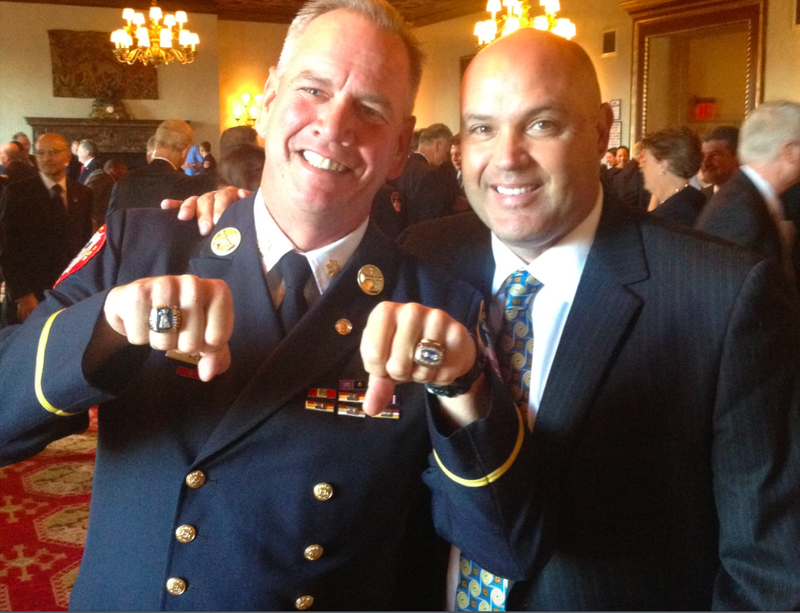 Knowing his RSM was going to be in town for two and a half days last month, Jeff managed to set up meetings with 10 different Fire Departments during Tony’s visit to Nebraska. Now, all 10 departments are going with Fire-Dex! Jeff was also responsible for a record order of ParaDex EMS Gear! The department wanted foam padded knees because they’re always kneeling on the ground when working with patients. 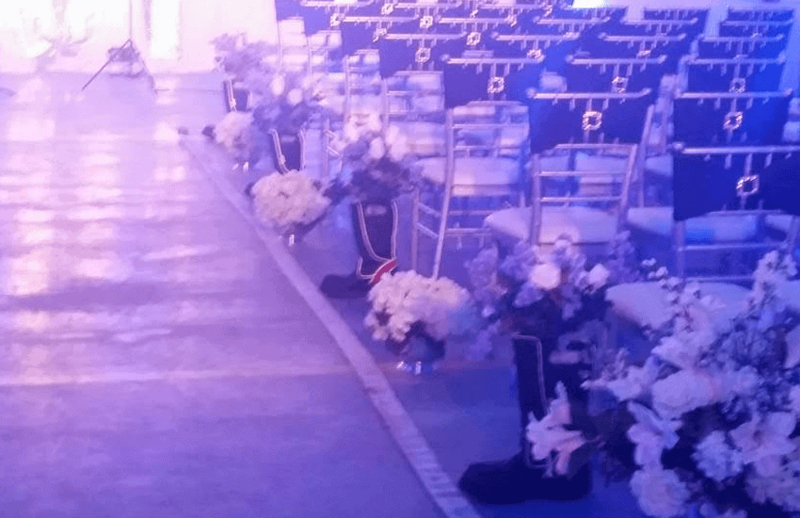 So Jeff reached out to his RSM who worked with our design team and they made it happen! Jeff stated when he started with Danko Emergency Equipment in February of 2013, it was “an adventure that I will always remember. I have believed in what Fire-Dex represents and is doing to make the firefighter’s job easier while in their gear, especially with the FXR design.” Jeff then went straight to the tattoo parlor and got the Fire-Dex logo tattooed right across his heart; just kidding! “I could not be successful without the support of my wife Kristen, my three kids (ages 6, 4 and 6 months), the support team at Danko Emergency Equipment and the team of people at Fire-Dex. Thank You all.” Well Jeff, the feeling is mutual; we could not be successful without top-notch Sales Reps like yourself and we thank you! Congratulations on all of your recent successes and on your nomination as our Sales Representative of the Month! Pictured above is Bob with New York Giants Punter Sean Landetta. Sean let him try on his two Super Bowl Championship rings! 1. What’s the best thing that happened to you this week, either at work or outside of work? I was skiing in a foot of powder on Tuesday in Park City, Utah with my son Matt. 2. What is your favorite vacation destination? 3. What is your favorite local restaurant or place to hangout? 4. What is your best advice for new college grads or jobseekers looking for their first career gig? Find something that you love to do and you will never have to “work” a day in your life! I loved working for the FDNY. 5. What is the one thing you wish you’d known 20 years ago? 6. What are 3 things people don’t know about you and may be surprised to learn? I love sailing and lacrosse. I am also a Parrot Head. 7. What is your favorite app? 8. What is your favorite movie of all time? 9. What song makes you want to “bust a move” when you hear it on your iPod or radio? 10. What is your favorite cookie? 11. What do you love most about your job? Keeping in touch with firefighters. We share a unique view of life and I love to connect with similar minded people. 12. What accomplishment are you most proud of in your professional life? Being able to share my life’s experiences to make firefighting a little bit safer. 13. Who is/was your inspiration? Firefighter Robert Wiedmann FDNY Rescue 2, who survived a horrific flashover fire. 14. What are you most excited about for Fire-Dex in 2016? 15. What is your favorite holiday? 16. If you could go back to college today, what would your major be? 17. What one device can you not live without? 18. If you were stranded on an island and could only have THREE things, what would they be? 19. Which do you prefer, Android or iPhone? Fire-Dex will be supporting the Hands-On-Training sessions at FDIC by providing each of the 100+ instructors with a set of TECGEN PPE. These sets of gear will include a one-of-a-kind FDIC, H.O.T. Instructor patch. 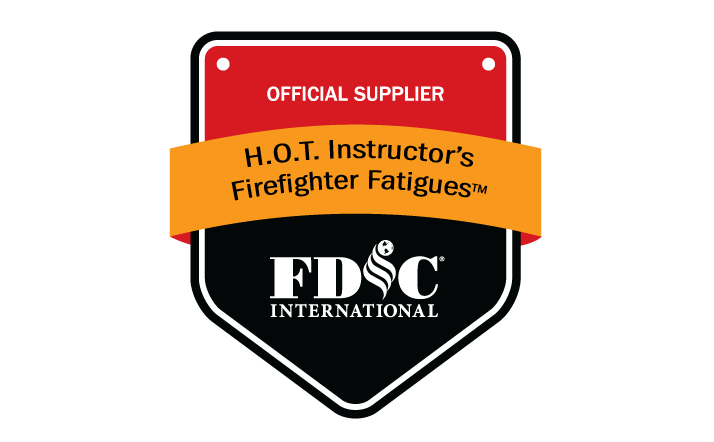 TECGEN Brand Specialist Todd Herring and Assistant Marketing Manager Jenny McPherson will distribute the gear to the instructors on Sunday, April 17th before FDIC opens in Indianapolis. 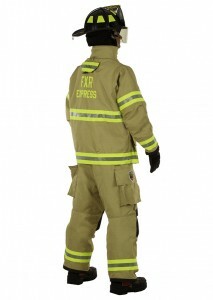 Fire-Dex will showcase our FXR, FXM, FXA, TECGEN PPE and other products at our FDIC booth #1416. We will have daily gear giveaways. Mark your calendar and plan to visit us. Medina, Ohio – October 1, 2014 – Fire-Dex, a leading manufacturer of firefighter personal protective equipment (PPE), today announced its partnership with Response Protection Corporation of Putnam Valley, NY on the exclusive manufacturing of the Capt. Jim hood line. Designed by retired FDNY Battalion Chief, Kevin O’Donoghue, and named for his father James, a 34 year veteran of FDNY, the Capt. Jim hood combines comfort, protection and durability with an exclusive, proprietary material called Spentex™ to create a hood that is unlike anything available on the market today. Fire-Dex will produce the Capt. Jim hoods at its manufacturing headquarters in Medina, OH. This Training Guide should be mandatory reading for every firefighter. The information is of unparalleled importance. Self-direction and experience are vital attributes when undertaking the arduous task of selecting the PPE for a major fire department. One must also know what products are available, be familiar with OSHA and NFPA standards. The goal is to buy the best equipment while staying within budget. These guidelines, in principle, can be adapted for smaller departments. This article highlights “The Selection Process” from start to finish. 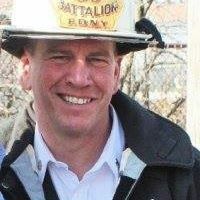 Andrew E. Pompe, CFPS, is a captain and 18 1/2-year veteran of the Philadelphia (PA) Fire Department, currently assigned as the deputy safety officer. He is a certified fire protection specialist and a member of the CFPS Board of Directors. 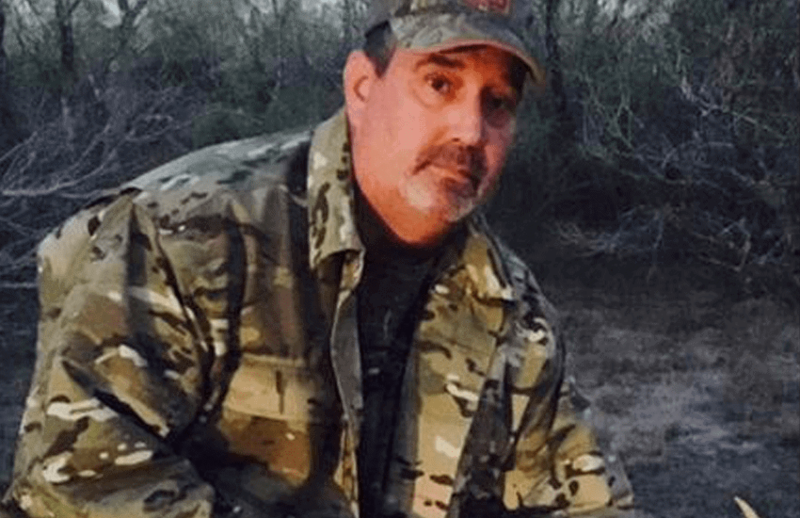 He has a bachelor’s degree in fire science administration and a master’s degree in safety engineering and lectures on PPE and other safety-related topics.